Welcome to another installment into the cult beauty product series. 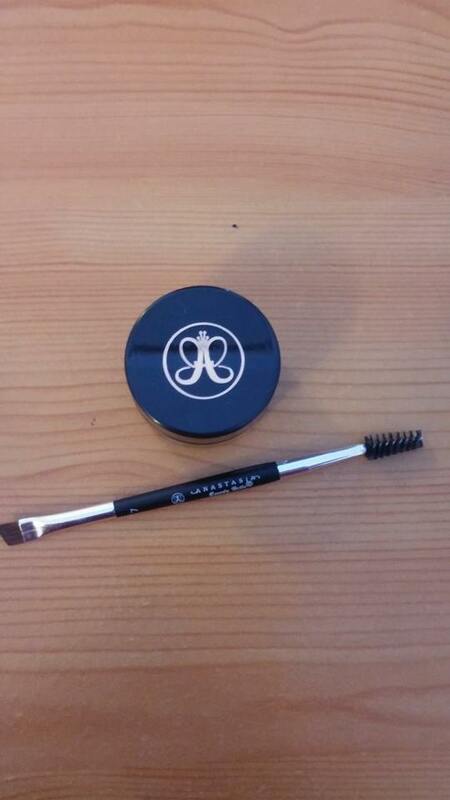 This time it’s the super popular Anastasia Beverly Hills Dipbrow! 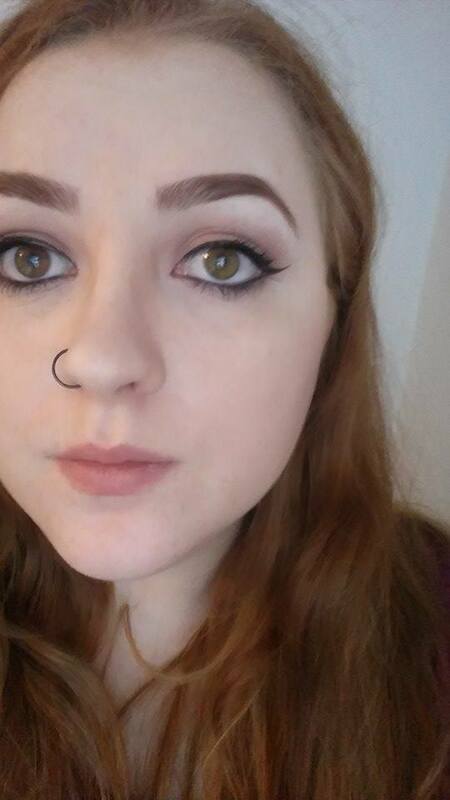 I got the shade Auburn as i’m a natural ginger and I feel that the darker brown colours wouldn’t look as good with my hair as it is. 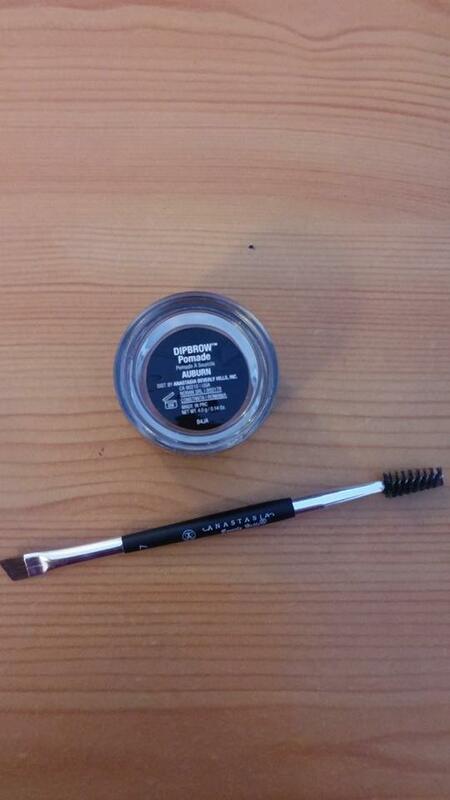 This product is THE HOLY GRAIL of eyebrow products! I don’t even know how I’ve lived without this product in my life! 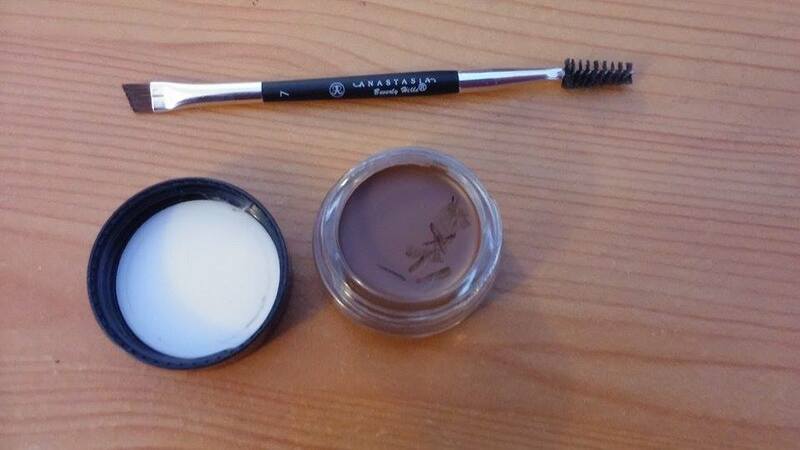 It is SO pigmented and you only need the tiniest little bit of product to do your whole eyebrow, the brush is just the right length and bristles are nice and firm which means you can get the lines nice and thin! The product – I find that it stays on all day, goes on super nice and overall is an AMAZING product! The price – I’d say this product is on the higher end price wise as it’s approximately £15 in the UK depending on where you get it from, I got mine from Cult Beauty and I had a 15% off coupon from them so it was slightly cheaper. 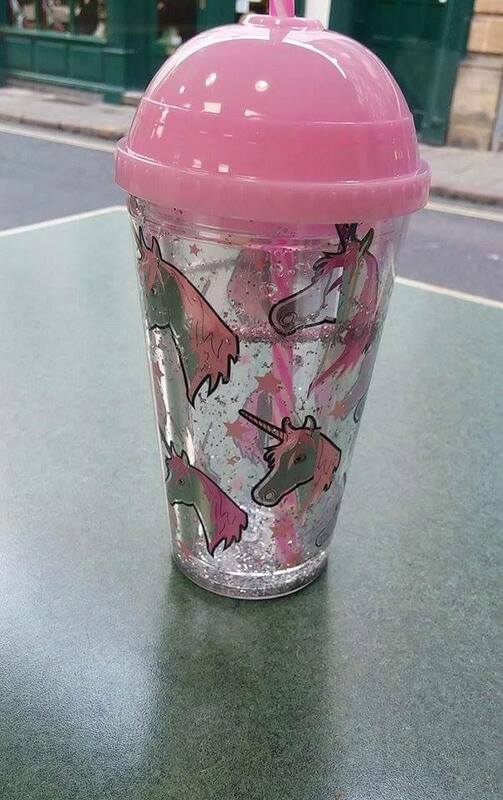 Also bonus for today – When I went into Nottingham shopping I got this SUPER CUTE drinking cup which is currently filled with blackcurrent squash whilst i’m writing this!! Anyway, hope you’re all having a lovely weekend! ‹ PreviousI’m BACK! // A Few Makeup Looks! Next ›September Wishlist // Beauty and Household!